VIETNAM FOUNDATION is a non-profit, non-government, humanitarian organisation. It aims to give some helping hands to the poor and disadvantaged in Vietnam, especially those who live in remote rural areas, so that they have opportunities to improve their living condition and break out of poverty. VIETNAM FOUNDATION was formed in December 1995 and registered in Sydney, NSW, Australia, as a public company limited by guarantee (ACN 071 999 838). 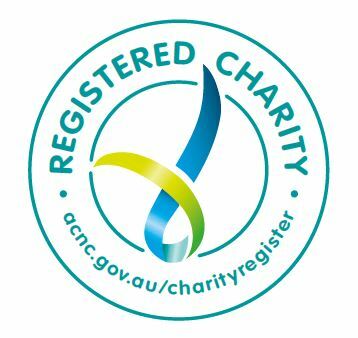 The Foundation is also registered with the Australian Charities and Not-for-Profits Commission (ACNC) as a charity with ABN 60 071 999 838. 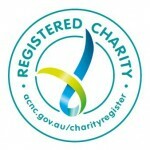 The Foundation is the holder of permit number CFN 15347-NSW (from NSW Fair Trading) to raise funds for charity purposes. VIETNAM FOUNDATION is also an approved organisation under the Overseas Aid Gift Deductibility Scheme (OAGDS) of the Australian Department of Foreign Affairs & Trade (DFAT). The Foundation operates the “VNF Vietnam Relief Fund” to support its aid projects in Vietnam. The “VNF Vietnam Relief Fund” was granted Deductible Gift Recipient (DGR) status by the Australian Taxation Office (ATO) on 13 November 2018. Therefore, from that day on, all donations of $2.00 or more to the fund from tax payers in Australia are tax deductible. a Management Committee to manage the “VNF Vietnam Relief Fund” to ensure that its operations conform to the OAGDS’s guidelines and ATO’s regulations. All work by the Foundation are carried out by volunteers in both Australia and Vietnam. The Foundation therefore does not have any paid employee. All staff, volunteers and project partners of the Foundation have to agree to and comply with its Child Protection policy and Counter-Terrorism policy. All financial accounts of the Foundation are audited by an independent registered auditor.